The great challenge of every job lies in cutting costs, maximising results and never compromising on quality. For this reason, the New Ducato has been designed to guarantee flexibility, a high payload and maximum efficiency. 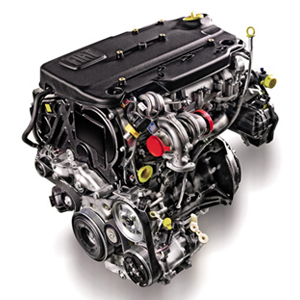 The most powerful 4 cylinder engine in the range, offering the highest performance in its category. 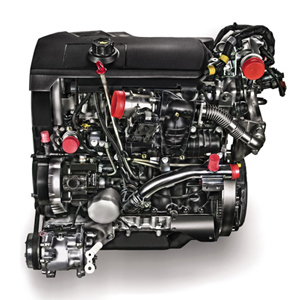 Flexibility, driving comfort, productivity and noiseless running, with enough power for all uses. 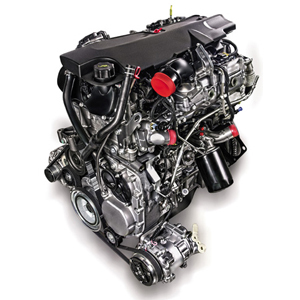 – Electronically controlled Common Rail MultiJet direct injection with variable geometry turbocharger and intercooler. 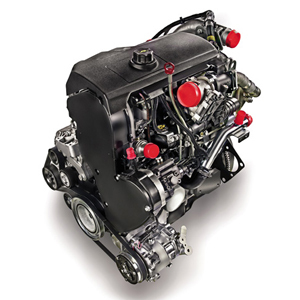 – Low emissions: system with EGR (Exhaust Gas Recirculation) valve for partial recirculation of exhaust gases. – Also available with Comfort-Matic robotised gearbox.